A new partnership between World Poker Tour (WPT) and partypoker LIVE was recently announced and the two companies will now be getting together to hold poker events in Europe and Canada. 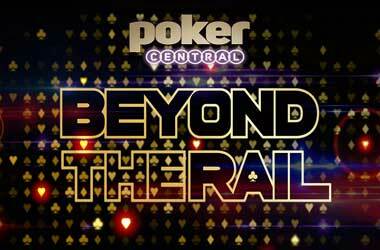 We get our first look at this new alliance when the WPT Montreal festival takes place in October at the Playground Poker Club. It will be the very first time that all of the World Poker Tour’s top tournaments will be played at a single festival. Players will be coming from all over the world to compete in the WPT 500, Ladies, High Roller and WPTDeepStacks events which will all take place at the Playground Poker Club. The action kicks off at 9:00 pm on October 21st with the first flight of the WPT 500 which has a $550 buy-in and $1 million in guaranteed prize money. The second flight of the tournament takes off on Monday, October 22nd at 9:00 pm and the third and final flight gets underway at 9:00 pm on Tuesday, October 23rd. The $5,300 WPT Montreal Main Event boasts $5 million in guarantees and the first flight starts on October 28th at 9:00 pm. The second flight goes off at 4 pm on October 29th and the third flight starts at noon on October 30th. 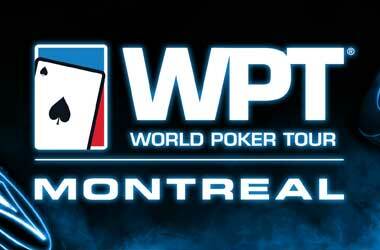 The final flight for the WPT Montreal Main Even is slated for noon on October 31st . The WPTDeepStacks Event gets started with flights at noon and 5 pm on November 1st with flights set for noon and 5 pm on November 2nd. 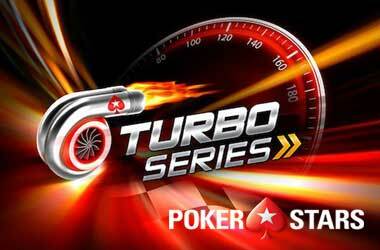 The final event will be the $550 6-Max Turbo which gets going at 3 pm on November 4th . partypoker LIVE is offering three promotions for WPT Montreal through which three partypokerplayers will receive year-long sponsorships totaling $200,000. If you use PP Live Dollars to buy into the WPT 500 and you win the event then you will get a sponsorship package valued at $50,000. 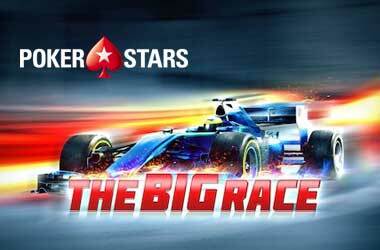 The package can be used at any partypoker LIVE event over the following year. The first 100 players that buy into the WPTDeepStacks event will also be eligible to win a $50,000 sponsorship package if they win the event. Similarly, the first 100 players to buy into the WPT Montreal Main Event with PP Live Dollars will claim a $100,000 package if they end up winning the event. Those who receive sponsorship packages will be allowed to keep all of their winnings.